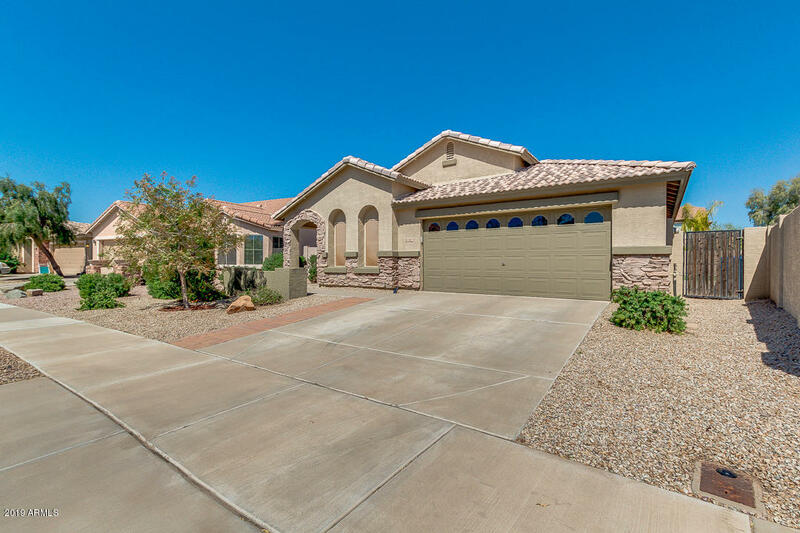 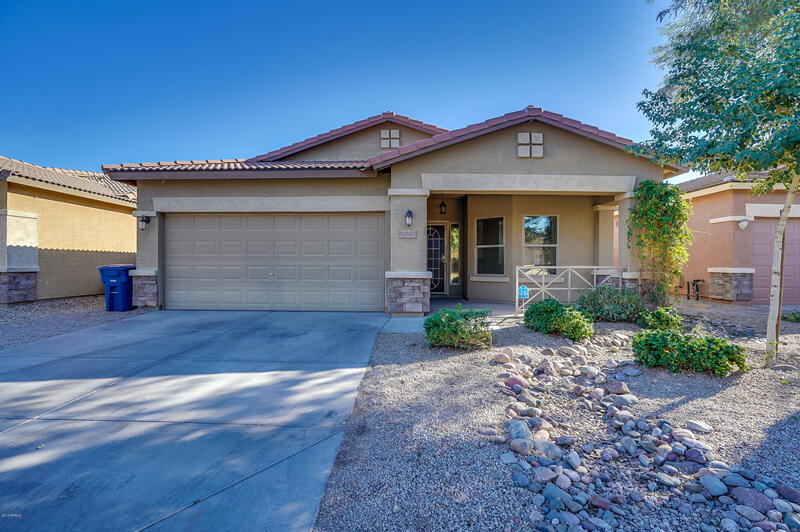 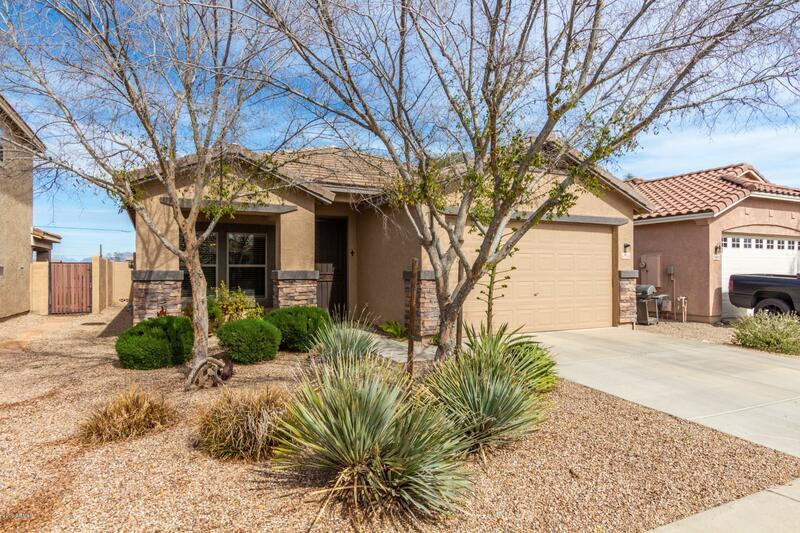 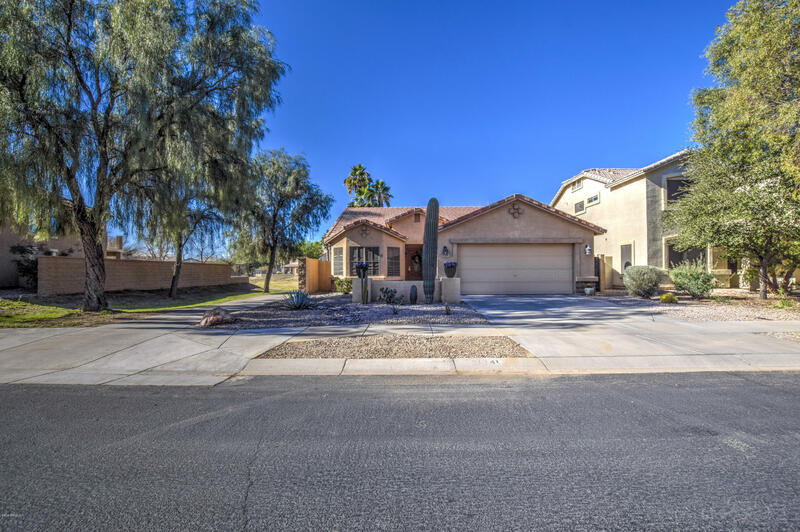 Villages At Queen Creek Homes For Sale is a wonderfully located golf course community, with tennis courts, walking and biking paths as well as community pool. 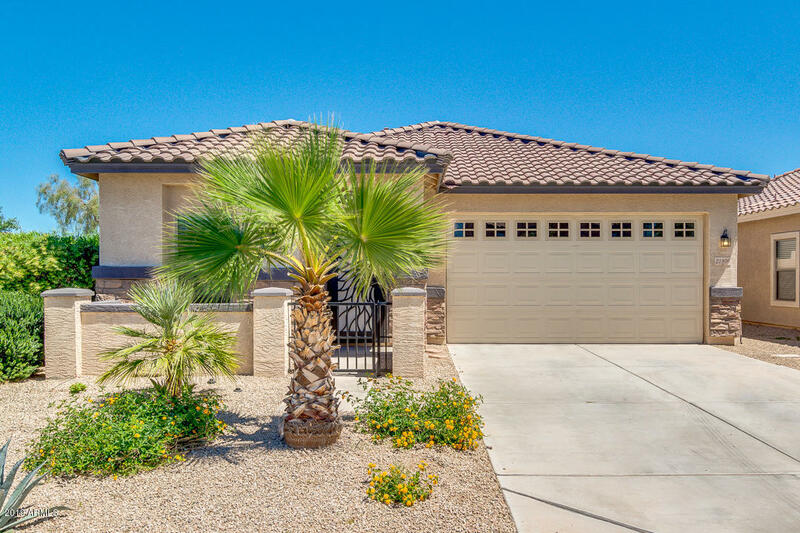 Homes range from 3 to 5 bedroom and 1300-3300 square feet, built approximately between 2002-2009. If you would like to see any properties call us at RCP Real Estate LLC. 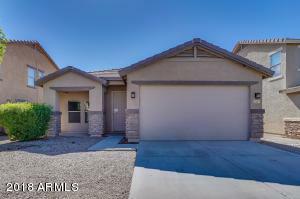 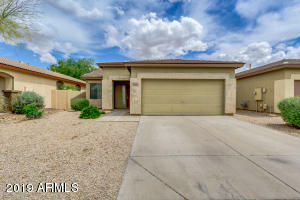 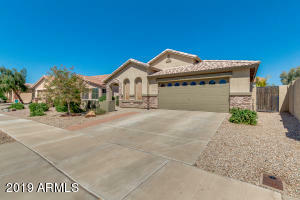 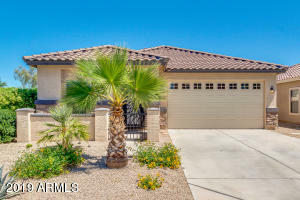 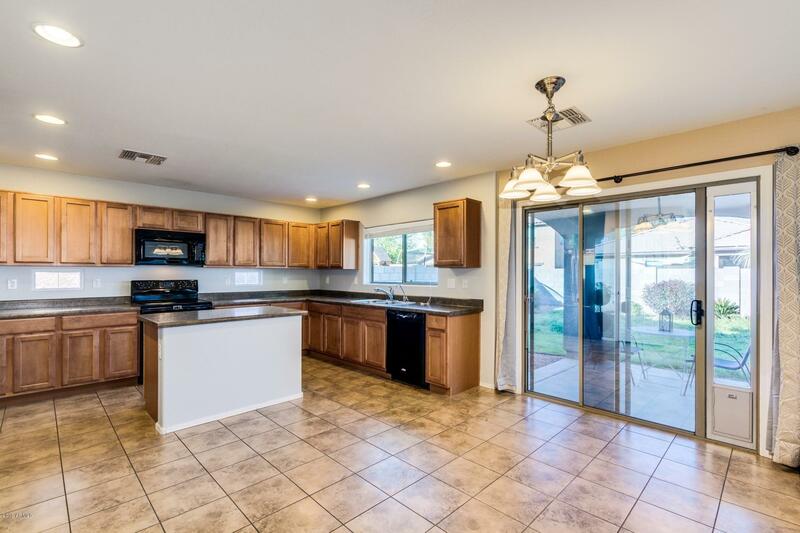 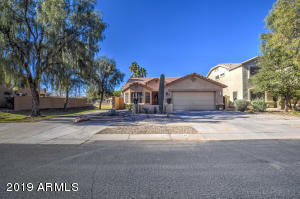 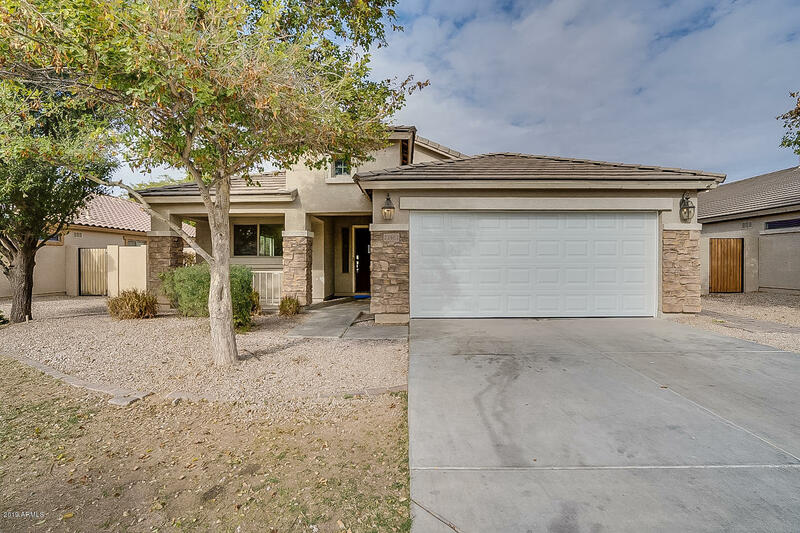 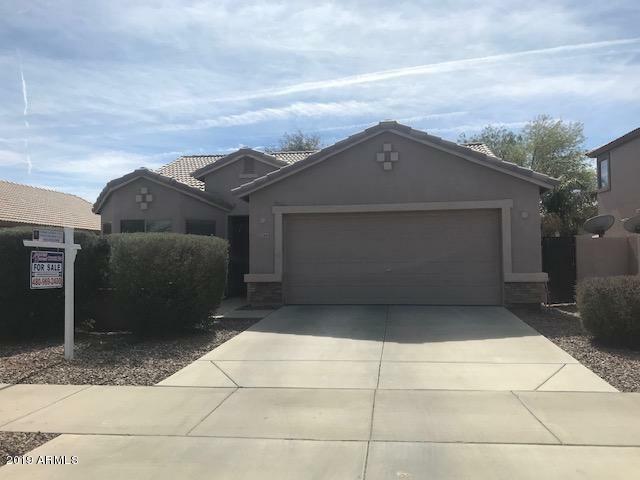 The Villages is located very close to downtown Queen Creek a very desirable location, close to employment centers and shopping.